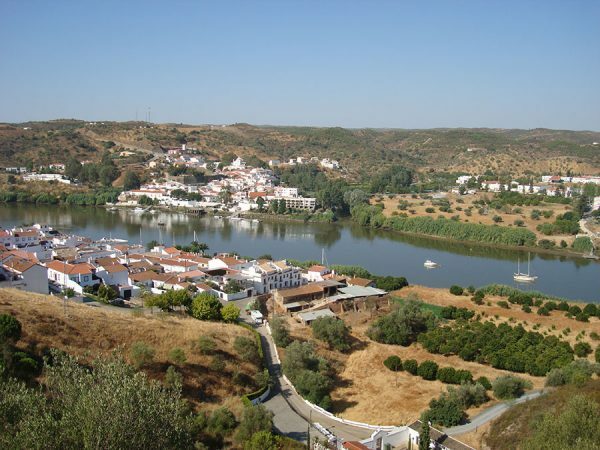 This festival, now in its third year and features a floating bridge linking Alcoutim in Portugal to Sanlúcar de Guadiana in Spain providing the unique opportunity for visitors to take a stroll across the water and visit their neighbouring country. The rest of the year you just have to take a water taxi! Three days of fun, history and art provide a lively and exciting weekend. Stay at Casa Verde and enjoy all the festivities.